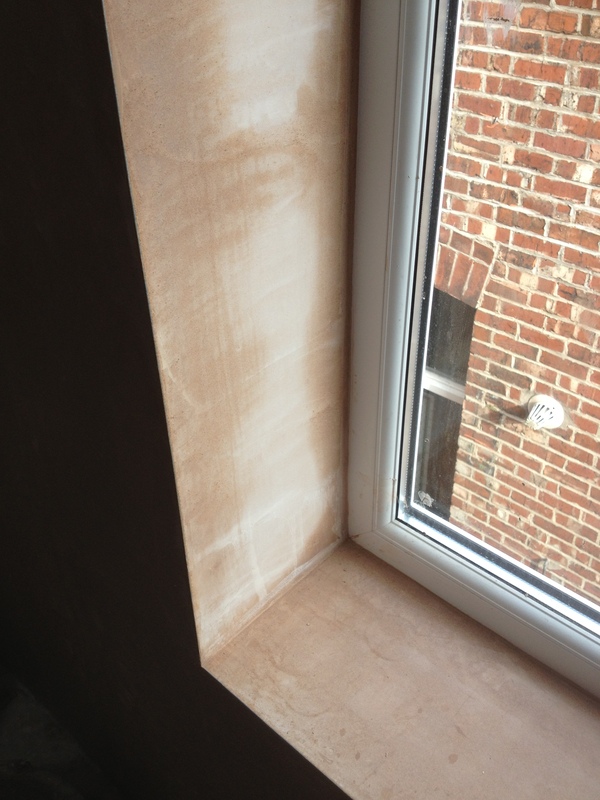 Berry Plasterers is a family-run plastering firm based in Stockport, Greater Manchester. 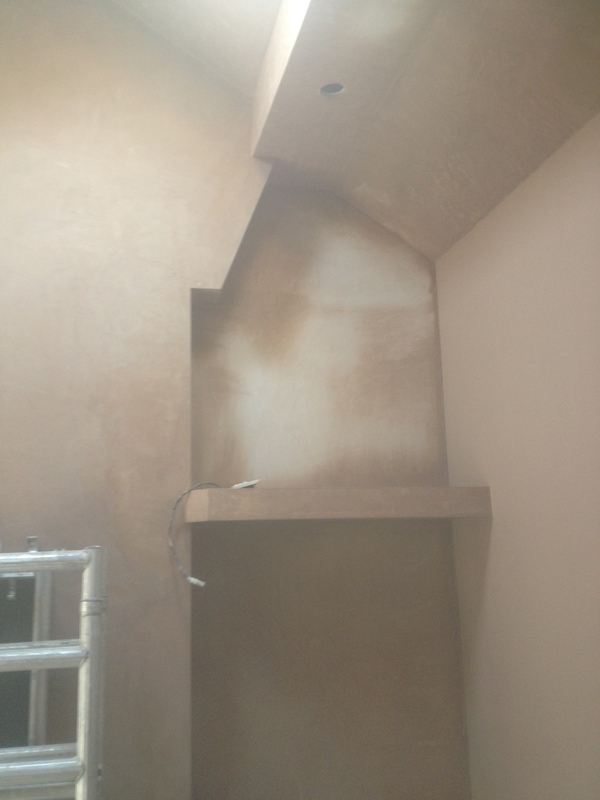 We undertake all aspects of domestic plastering, including skimming and repairs, rendering, artexing and dry lining. 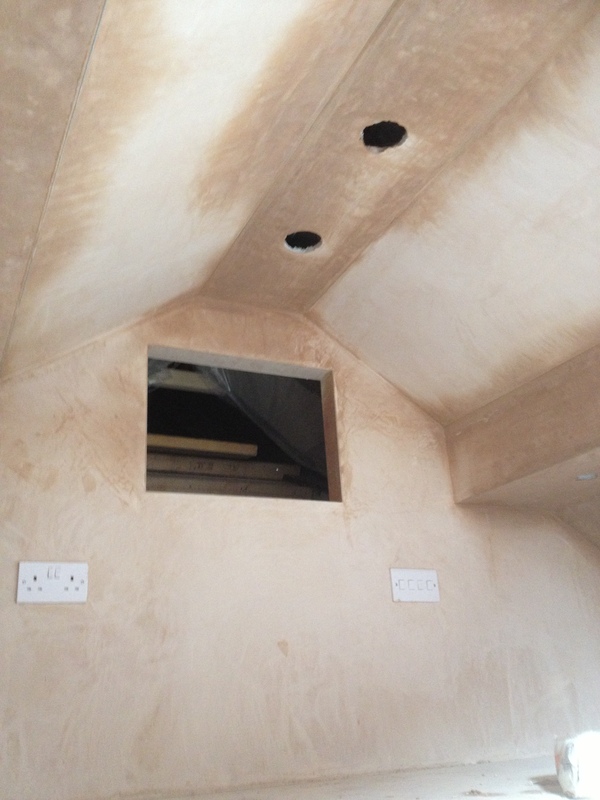 Our rates are very competitive and with over 40 years of plastering experience, we are a reliable, professional service you can trust. Contact us today to arrange a free quotation.